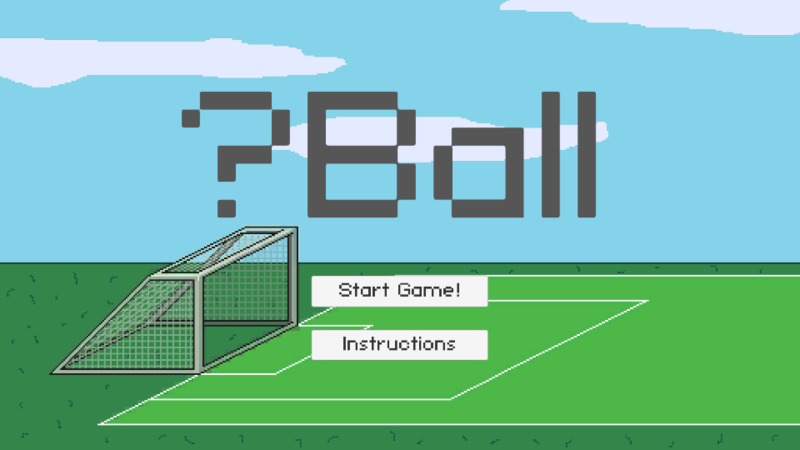 ?Ball, pronounced "QBall," is a silly sports minigame with ever-changing rules created for Week 54 of the Weekly Game Jam. Best played in fullscreen. Download and unzip the folder. 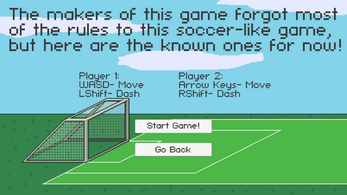 Run the .exe file to play the game. Make sure to configure your resolution and window preferences in the Unity launcher! Future game jam games are moving! It could possibly be a fun two-player game, at least when played for the first time. 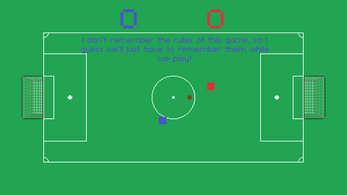 There's this vague feeling at the start of what to do, but since it looks like football, it probably is football and basically that's what it was. 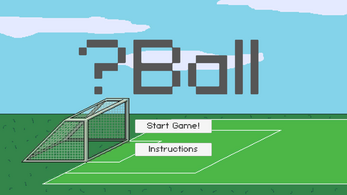 The changing balls help to keep the simple game more unpredictable. If you're interested, you'd be welcome to enter our Game Development World Championship!